The Old Smithy Shop is dedicated to the preservation of antiquities and furthering the education of the black smithing as an art form. The Old Smithy Shop creates authentic colonial hardware with unsurpassed beauty. 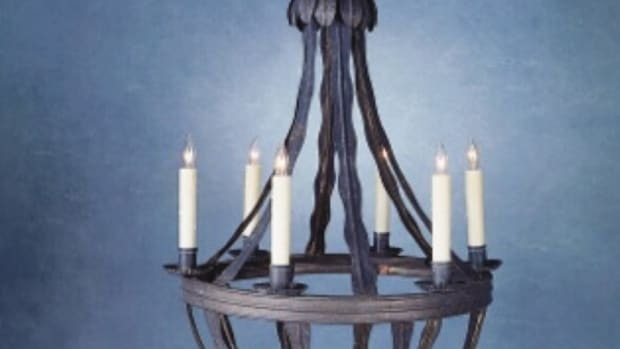 Handcrafted and hand forged by our blacksmiths under the tutelage of New England Master Blacksmith Franklin Horsley. Our Colonial Handles and Hinges have delicate details and gentle curves which reflect the high degree of skill accomplished by the Smithy. 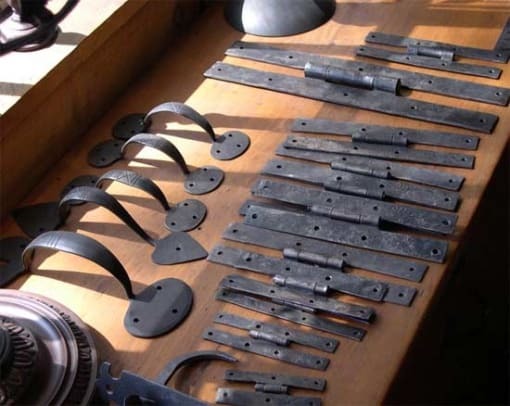 These qualities are particularly true of period hardware in the more sophisticated areas of America in the seventeenth and eighteenth centuries when iron was brought from England at great cost. Thus, the thin, fine features of early American hardware. The Metropolitan Museum of Art fittingly displayed Franklin&apos;s colonial hardware. The Wadsworth House of Harvard University and the Franklin Pierce Presidential Home, as well as, many historic sites are dressed with his period hardware. 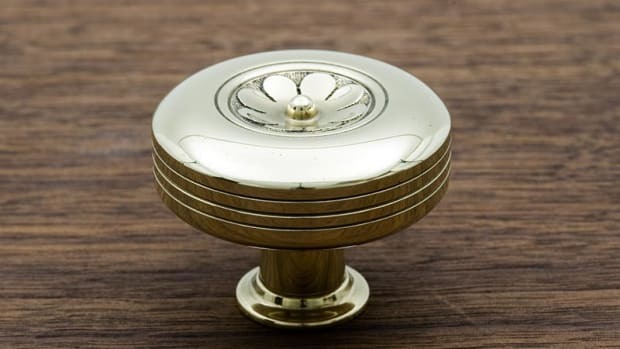 We invite you to bring timeless artistry and unlimited value to your Period Home with our distinctive line of traditional hardware.